What makes you interested in the Chair Dance? Exercise makes you feel good and improves your health, Getting together also makes you feel better, it’s something to look forward to. Can you tell me what you enjoy about the Chair Dance? Music is from our era and brings back memories, the company, Sophie is nice and pleasant, we have a laugh. Are the sessions delivered at a suitable pace? Cheers you up, makes you feel good, feel like you have done something that’s positive and good for you. Do you think the sessions could be improved in any way? If so, how? Is there a social side to the classes? 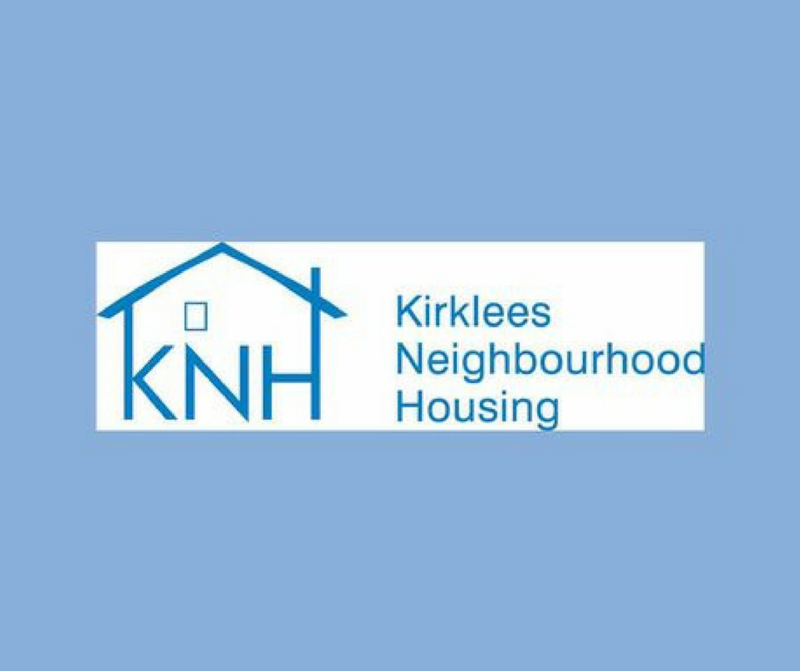 Yes we are now a group that meets weekly, we stay on for refreshments after the session. 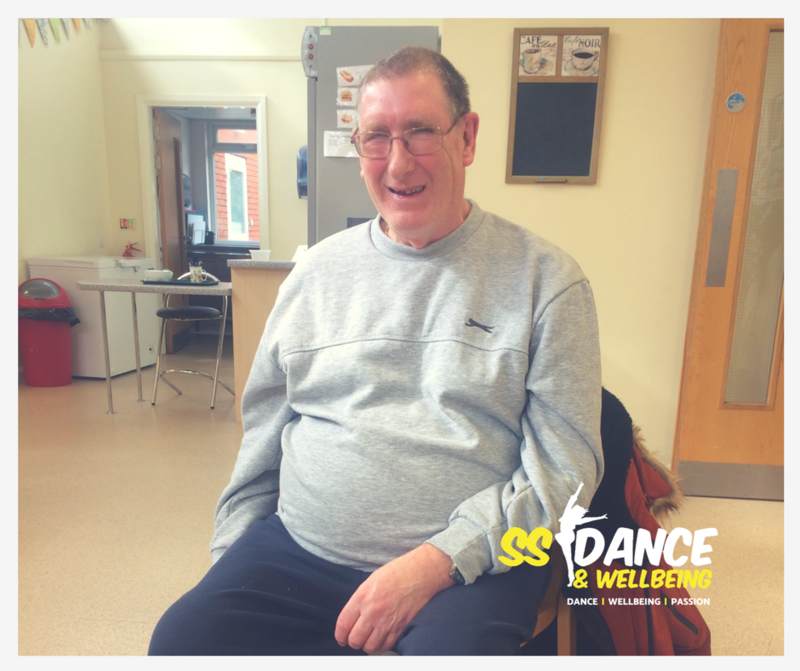 Has taking part in the sessions helped you to improve or feel better with any health conditions? Yes most of us can now raise our arms higher than before we started, we all agreed it helps all round with aches and pains. As we only do the activity once a week some of us continue with the exercises ourselves at home whilst watching TV. 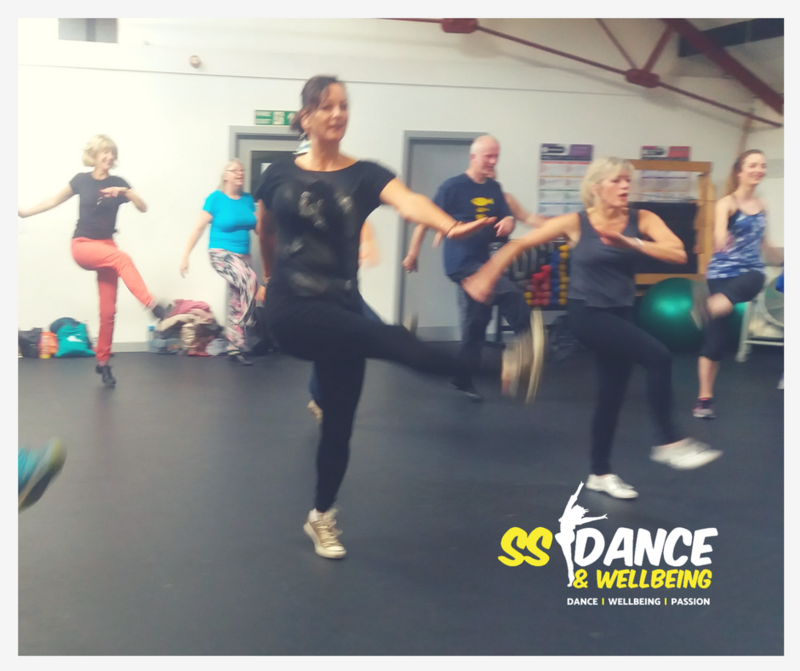 We have been working with Sophie for nearly a year now and I have noticed that the members do all the exercises now whereas when they first started some members only managed about 20/30 minutes and would need to stop, often saying that they couldn’t do it due to some health conditions or just not being very fit. With Sophie’s encouragement and support they have both continued and improved. 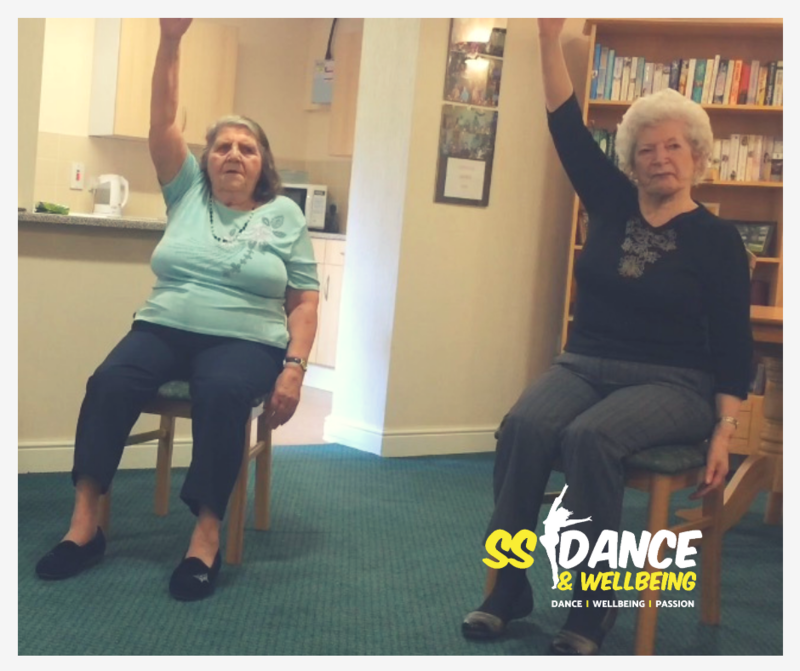 The residents have begun to see for themselves that by joining in the Chair Dance sessions it makes them feel better and that they are making progress. This in itself shows that their confidence has improved, knowing that they can do it. 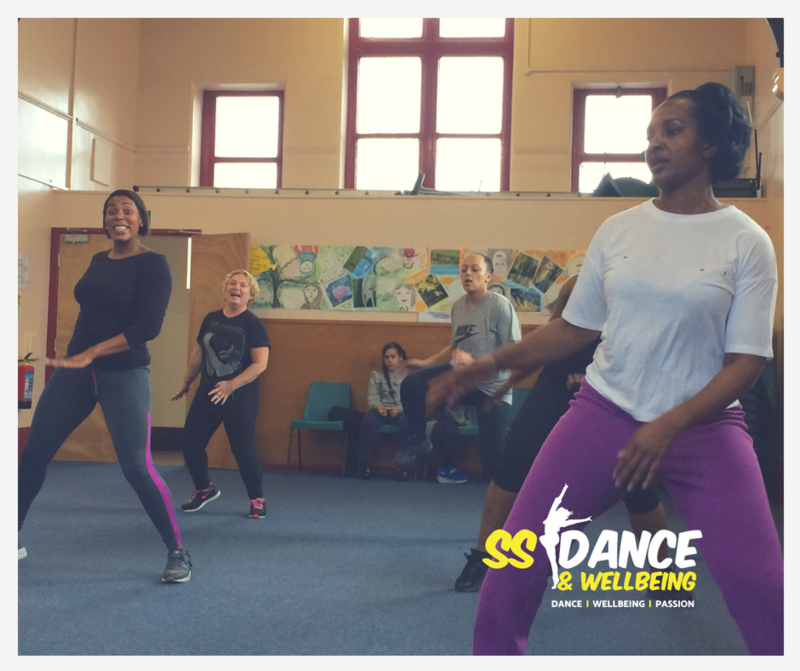 The residents do enjoy the social side and there’s always laughter to be heard whilst exercising as Sophie keeps the sessions light-hearted and fun. Everyone stays for refreshments after the group for up to a good hour which gets them out of their rooms as they tend to be quite isolated. With Sophie coming in to deliver this Over 50s Health Initiative the benefits have been huge, both physically and socially. 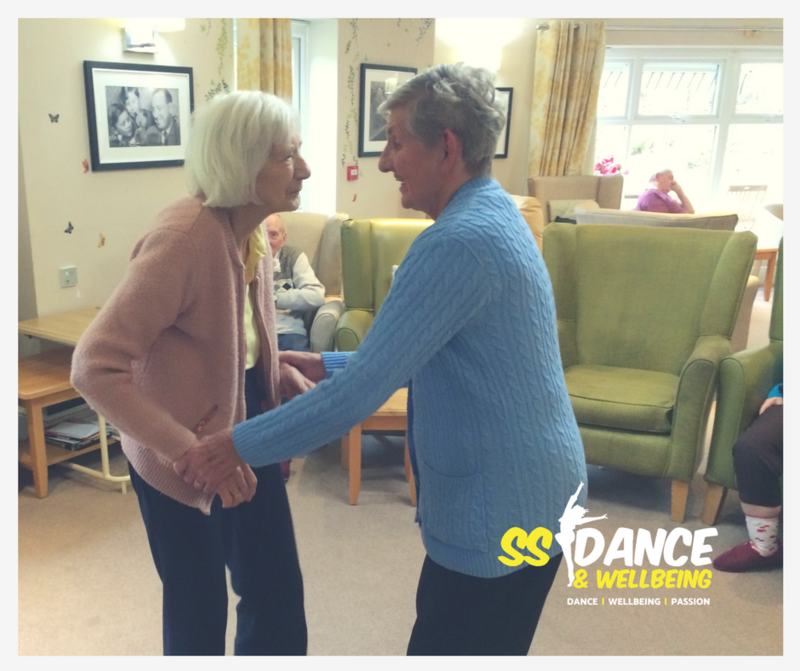 The residents look forward to the group and attend regularly always recommending it to others. 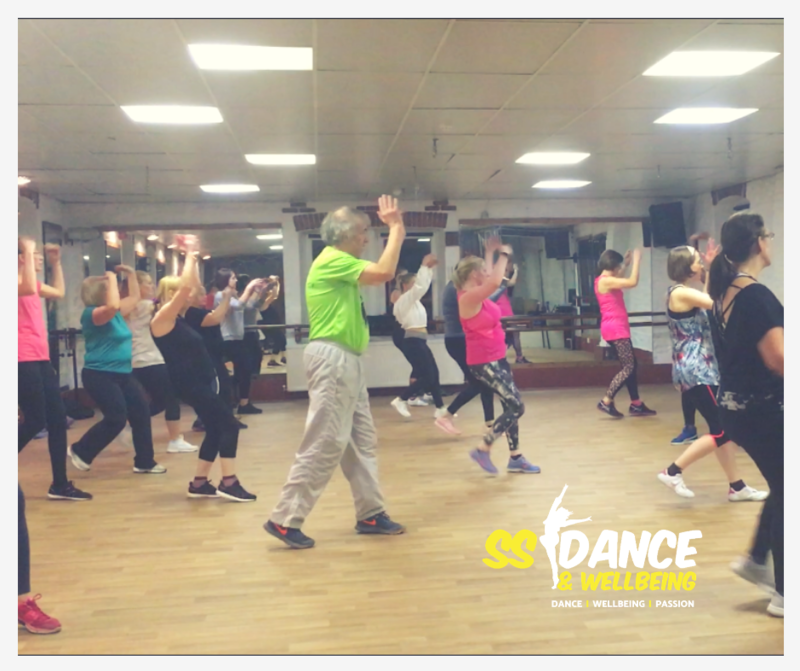 They enjoy singing along to the music from the 50s - 70’s, the social side; the feeling of having achieved something worthwhile and their noticeable improvements of getting fitter.